Tchumbuli refers to the Cobacha and Tchumbuli in Benin. This is the name that appears in the linguistic literature, and is consistent with the name of the language from which it is derived in Ghana. 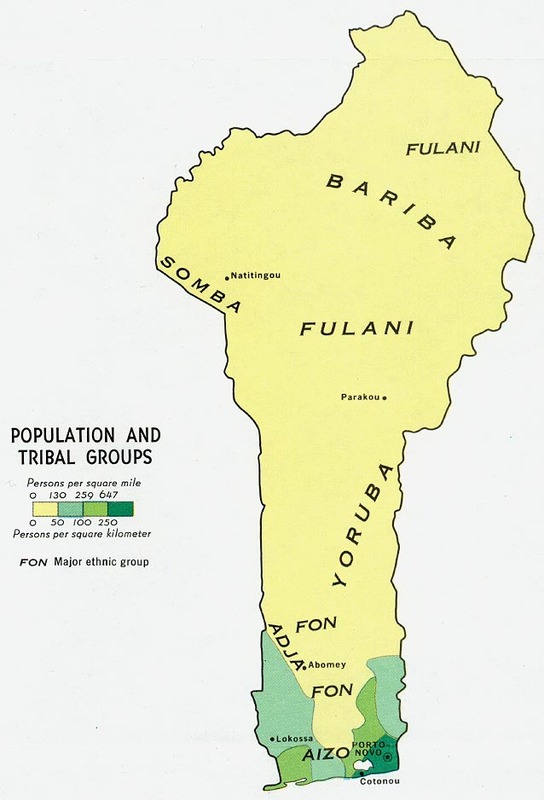 The Tchumbuli speech community in Benin consists of two ethnic groups: the Cobecha and the Tchumbuli. Originally from Ibini (Nigeria) the Cobecha were merchants who migrated to Ghana in the 18th century. They settled in the Volta Region around Kete Krachi. In the course of the 19th century they decided to go back to Nigeria, either because of a conflict with the Ashanti King of Kumasi or because of leadership conflicts within the group (Iroko 1995: 107 f). On their departure they were accompanied by a group of Tchumbuli and probably also a group called Awloukpoukpou (Moulero 1964). When they passed by Kaboua (Benin) they were invited by its king to stay and to help him fight his enemies. Eventually they founded their own village nearby, with cobecha mainly setting in Okounfo and Edaningbe and Tchumbuli settling in Gbede. (Iroko 1995). The Tchumbuli and Cobecha have adapted to the surrounding groups, even to the extent that many of them speak the neighboring languages as their first language, or have learned those languages as second languages (Cabe in Okounfo and Gbede, and Maxi in Edaningbe). At the same time they are conscious of their different ethnic identity and practice their traditional customs, e.g.. the feast of the first yam or the enthronisation of the king, using a traditional Ghanaian royal hat. There are relationships and family ties to Tchumbuli and Chumburung speakers in the Volta region of Ghana. Most Tchumbuli and Cobecha are subsistence farmers planting yams, beans, manioc, peanuts, sesame and calabashes. Cotton and cashew are grown as cash crops. Chicken and goats are reared, pigs not in all villages for religious reasons. * Scripture Prayers for the Tchumbuli in Benin.